(01-Jul-10) NASA has announced that the Surface Water and Ocean Topography mission (SWOT) will launch in 2020. 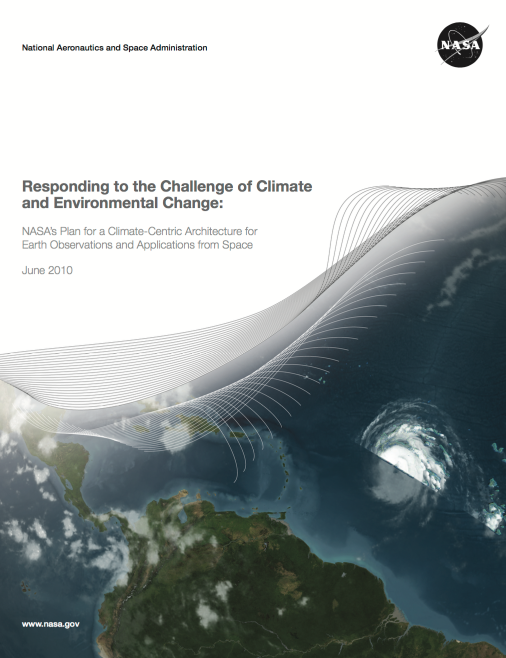 The June 2010 NASA report, Responding to the Challenge of Climate and Environmental Change: NASA's Plan for a Climate-Centric Architecture for Earth Observations and Applications from Space, identifies SWOT as an accelerated Decadal Survey Tier 2 Mission. Funding for fiscal years 2010 and 2011 substantially accelerates the development and launch of Decadal Survey-recommended missions.